The clock is ticking and yet we still don't have any firm information on exactly what direction Formula 1 will take in 2021. There have been some general promises from Liberty and the FIA - the quest for a fairer financial playing field is at the heart of it - but so far we've seen little in the way of decisive action. Of course, there is much going on behind the scenes that we haven't yet heard about in detail, with Pat Symonds and his F1 engineering team working with FIA counterpart Nikolas Tombazis on the future technical regulations, and Ross Brawn open to new ideas in terms of sporting rules and ways of improving the show. But what the teams really need to know about sooner rather than later is the financial situation, and more specifically what form any cost cap or spending restrictions will take. This season has provided stark reminders of why reform is needed. Force India may have survived under its new Racing Point identity, thanks to a wealthy benefactor in Lawrence Stroll, but the fact that the fourth-best team on the grid was struggling and so deeply in debt shows that the business model isn't working for those without a significant slice of the F1 income pie. Then there's the ongoing dominance of the big three teams, and the huge performance gap back to Force India, Renault, Haas and the rest. 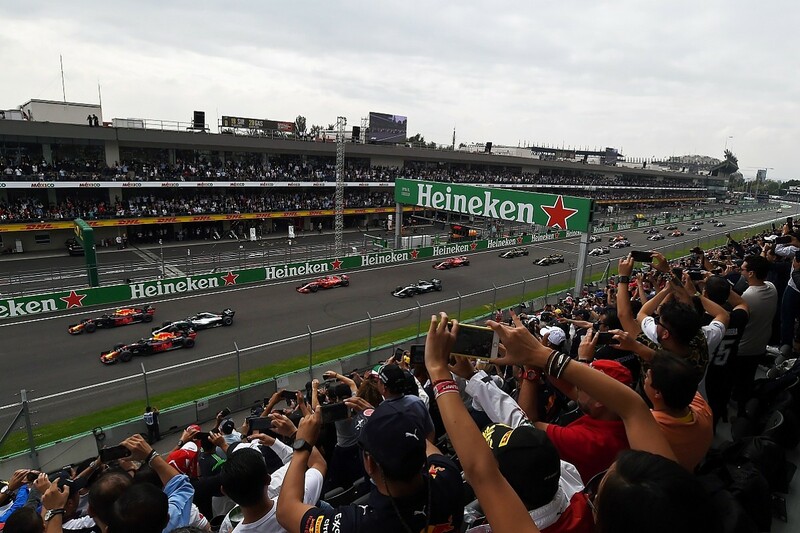 That has regularly been demonstrated by the ease with which penalised or delayed drivers from the top outfits slice through the field and regain their spots in the top six so early in a grand prix. The near-impossible challenge is to rein in the spending of those big three players, who inevitably are in no hurry to lose the advantage that they currently enjoy. 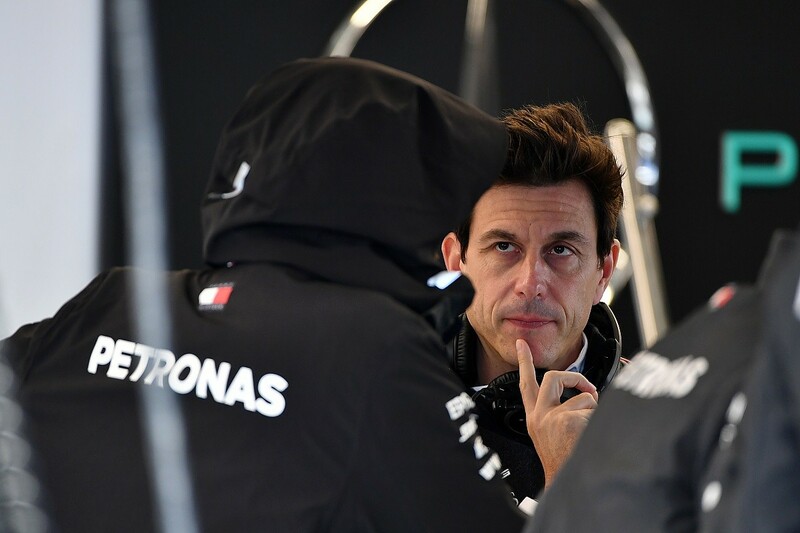 He may sound like a turkey voting for Christmas, but Mercedes motorsport boss Toto Wolff insists he is willing to compromise. 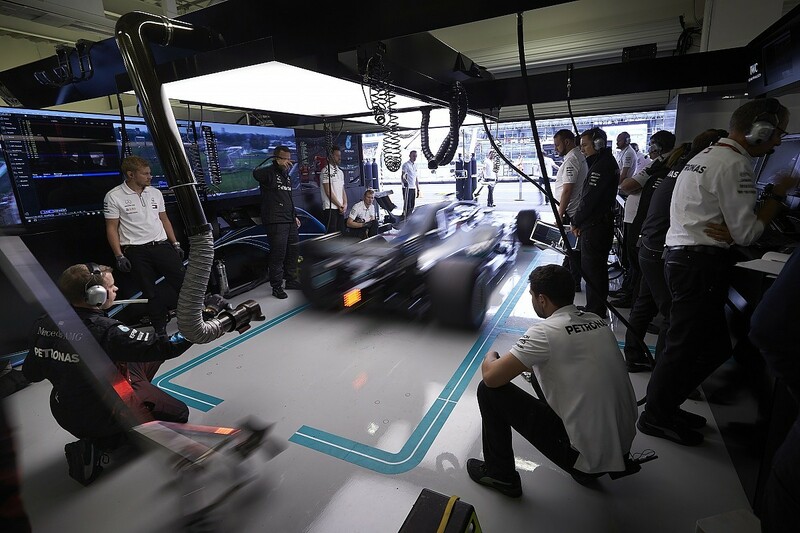 "Our aim is to turn the teams into profitability over the next five years," says Wolff. "And in order to achieve that, we need to implement some kind of cost containment mechanism, with a downwards slope. So we are active participants in a cost cap discussion that needs to start at a reasonable and achievable level for the big teams. "In order to achieve our target and maybe to level the playing field there needs to be a downwards slope that can be actively managed - a glide path." We know Mercedes spent £310million on winning the 2017 world championship, not including engine development costs at its High Performance Powertrains base in Brixworth. Even allowing for spending on areas that won't be restricted that figure shows just how hard it will be to turn things around. "That glide path is not going to start at £150m," says Wolff. "Because it's impossible, and none of the big teams will ever accept it, or be able to accept it. But I think all of us are with a positive attitude with the discussions in reducing costs. "I think there will be exceptions that consider the fact that some teams are large OEMs (manufacturers) or multi-national marketing companies that will always deploy more resource into the activation of the sport. "Actually it's in the interest of F1 and the other teams that Mercedes continue global advertising of F1. We sponsor our home race, equally Red Bull promotes their activities globally and owns a circuit, so I think everybody recognises that. There will be exceptions within those regulations, which will then make us achieve a cost cap that works for us." The anomaly is that for the moment there are no restrictions, so the big teams continue to grow - Mercedes for example added 63 staff in Brackley in 2017 alone. It's obvious that with substantially new technical regs coming for 2021 teams will throw everything they can at the problem over the next couple of years to try to get a step ahead before any restrictions kick in. "What's the alternative?" asks Wolff. "To lose some championships on the way until the cost cap comes in? In a tough fight with Red Bull and Ferrari today there is no choice to not hire anymore in anticipation of a probable cost cap in 2021. "And we believe that we will continue to hire. It's just a question of natural retirement plans and various other alternative platforms, sport platforms, that we could move staff around within." Red Bull team principal Christian Horner agrees that the build-up to change has to be carefully managed, and he's keen to see some action from F1 bosses. "We're still fairly loose in terms of what 2021 will look like," he says. "The FIA and FOM are still consulting with each other to present something to us, hopefully in the near future. "2021 is really only just round the corner. There are two schools of thought. If the regulations are open too early, then it allows teams with significant resource to put a team on it pre-'curfew'. The counterpoint to that is if they're introduced too late, then the smaller teams won't have the ability to respond. "It's six of one and half a dozen of the other. First of all they need to decide what is the landscape for 2021, what are the technical and sporting regs. They at the end of the day drive all these numbers." Horner is keen to stress that, contrary to the general perception, Red Bull doesn't enjoy unlimited funding. "Looking at the Mercedes numbers you're talking about reducing their budget by more than 50%," he says. "I'm not quite sure how realistic that is. For me let's focus on what are the cost drivers? We won three grands prix with 39% less budget and probably 50bhp less last year. So it demonstrates that through application of funding in the right area you can still be competitive. "The teams will spend every penny that they have available to them, and in some cases, 10% more. From my perspective it's down to the regulator and the promoter to come up with a framework moving forward. "It's like squeezing a balloon, if you squeeze it in one area, the air goes somewhere else. So you've got to look at the balloon in its entirety, and how to deflate it, rather than just squeeze one end of it." So what sort of changes is he anticipating? Given how adept Red Bull is at developing its cars you might be surprised that he cites reining in development costs. 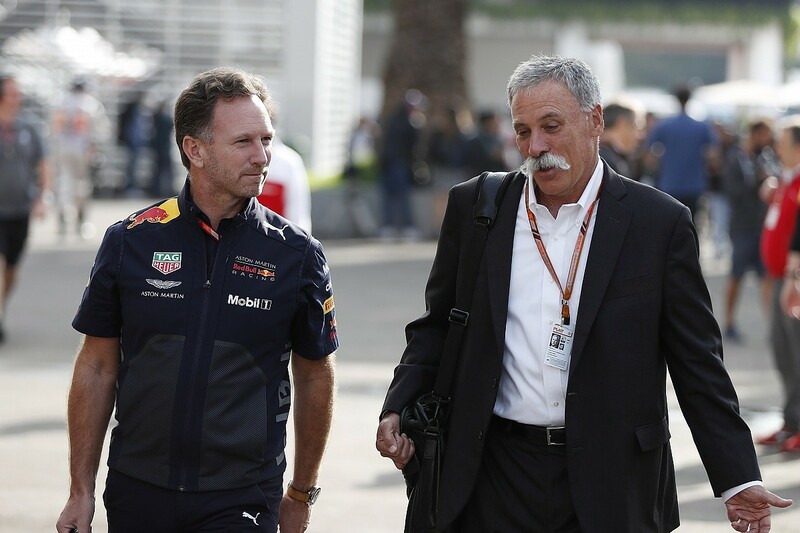 "They need to cut down the areas of grey, to be honest with you," says Horner. "If you look at what are our biggest cost drivers in the business, it is the unlimited amount of R&D that you can conduct during the course of a year. That's probably the area that maybe sporting or a combination of sporting and technical regulations should be focused on constricting." Will the planned move to some standard parts will play a role? "It will help in certain elements, but not in isolation. We'll still change front wings every weekend. We need a token package or something like that, tokens that you use during the course of a year." One example of a change that Horner says has "absolutely" worked is the curfew, brought in to stop crews doing all-nighters on Thursdays and Fridays in order to ready last minute updates. "It's driven efficiency within the business because the parts have to turn up at the track ready now. It's had a cost back in the base, because instead of happening at the track now it's happening in the UK. But it does drive efficiency." Wolff insists that Mercedes is willing to discuss any cost-cutting solutions. But inevitably he also has an eye on increasing revenue, an acknowledgement of how Liberty has so far struggled to keep up the growth that was sustained under Bernie Ecclestone. "We must be open minded in all the discussions," says Wolff. "There mustn't be things categorically excluded at the beginning. Let us look at all factors that can help us to substantially reduce costs, and then let's discuss them. Christian is right. "But the income side is of equal if not more importance. We have to generate more income from TV money, from sponsorship, from digital revenues, from ticket sales, Paddock Club revenue, in order to continue to grow the top line. And in addition to that reduce our costs in order to make the whole business case more viable for all teams." Owning an F1 team still appeals to people, and Wolff cites the interest in the sale of Force India as a sign that there's no shortage of wealthy investors who want to own a slice of the action. "We never ran out of them in 50 years," he says. "And I see the Force India situation as a proof that F1 is in good shape. There was a bidding war, that continues in the court rooms today, as to who is allowed to own the asset. And there is no lack of investors willing to enter F1 as shareholders, as we have seen. "I think that the Sauber investors are very intelligent, sophisticated investors that have a long-term view of the team, and this will be to increase the value of the team, which is happening, and we've seen it with Force India. If you look at Williams, they have decided to stay independent for the time being, albeit public. But Williams could at any time tap the capital markets or sell shares, and that would be of great interest." So what of the teams who are chasing the top three? With Stroll's input Force India's budget problems are over, and expansion plans are in place. The team is keen to know what target it is aiming at in terms of future staff size and spending, as it now has the chance to pitch it just right. "We've got the cost cap coming in 2021, '22, '23," says team principal Otmar Szafnauer. "We've got to move towards it and hit it in our stride, that would be the best. We should just try to be right size, rather than downsize or upsize. "We just need to get the business right for us and stay within the cost cap, and that's what we're looking at assessing in the near future, and then implementing thereafter." Gene Haas is also awaiting developments with interest. 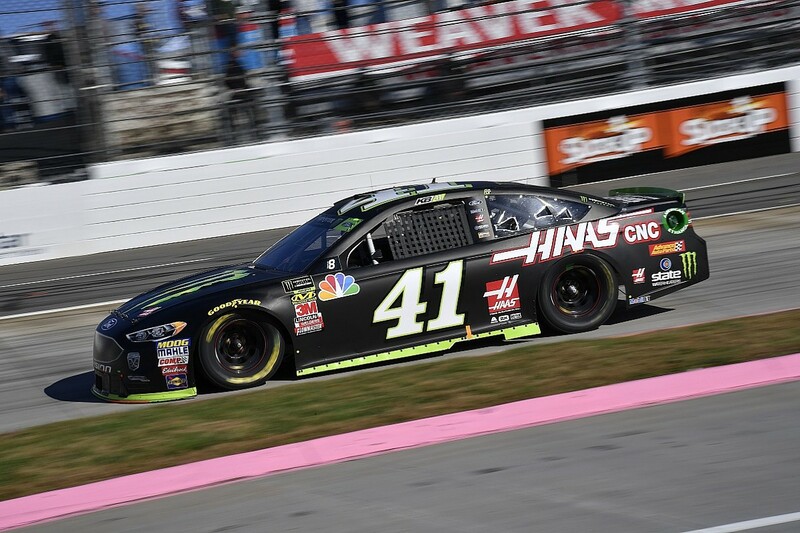 The Haas team owner made clear his frustration at not being able to get any closer to the frontrunners - a situation where F1 contrasts with what he has been able to achieve in NASCAR with Stewart-Haas Racing. "NASCAR is a lot different," he says. "They restrict technology quite a bit, and you have to stay within a very confined box. 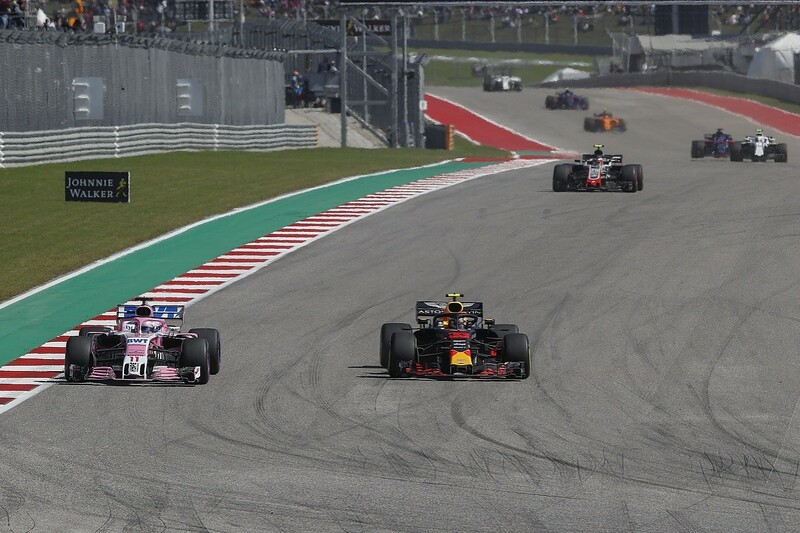 "F1 has no budget cap, uncapped technology, and now they've got this problem where the top three teams are simply so far ahead of the other teams, and there's no methodology for new teams to start up. They have a unique set of problems, and how they solve them - that's a good question." It's interesting that Haas cites new teams, because at the moment there are no potential takers on the horizon, and it remains to be seen whether a firm set of post-2021 rules will encourage any serious interest. 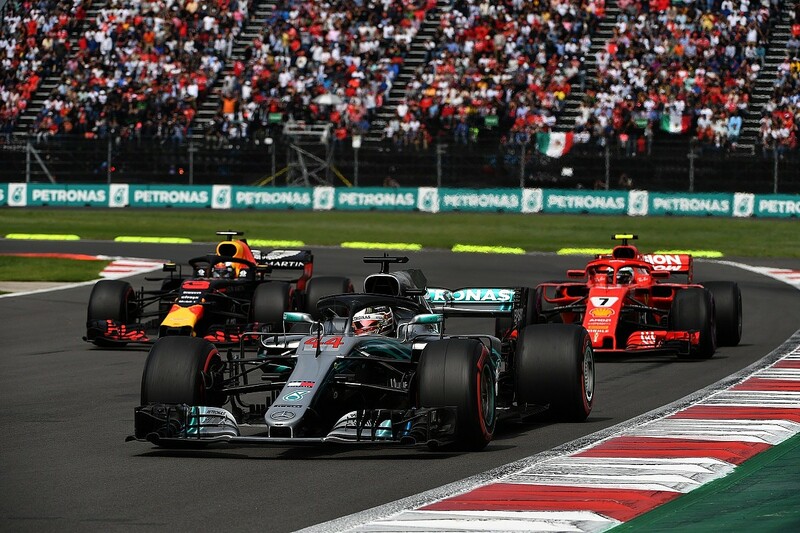 Wolff believes the focus should instead be on looking after the current entrants, and there is some logic to that view. "We don't want any new teams," he says. "We should have limited entries into F1, because that will increase the value of the teams. It's a very easy logic of the real world of the concept of supply and demand. "If you keep supply limited, demand will increase, that's why we mustn't increase the entries into F1. That will help increase the current entries in value, and they will be in a position to achieve higher revenues and more value."